Petr Eben: Improvisation on Slovak spiritual song „Matka božia trnavská"
Stanislav Šurin studied organ at the State Conservatory in Bratislava, at the Diocesan Conservatory in Vienna and at the Academy of Music and Drama in Bratislava. He participated in many broadcasted liturgical services (the inauguration of the Slovak presidents since 1989, the visit of Pope John Paul II etc). As a soloist, he performed many times with the Slovak Philharmonic Orchestra. At the premiere performance of Janáček’s Glagolic Mass in Taiwan in 2000, he played the organ solo with the National Symphony Orchestra of Taiwan and has given organ recitals in many European states, in the USA, Mexico, Canada, Russia and Kazakhstan. Stanislav Šurin recorded several organ solo CD´s (Graz Cathedral, Schubertkirche in Vienna, Cathedral of St. John the Baptist in Trnava etc.). 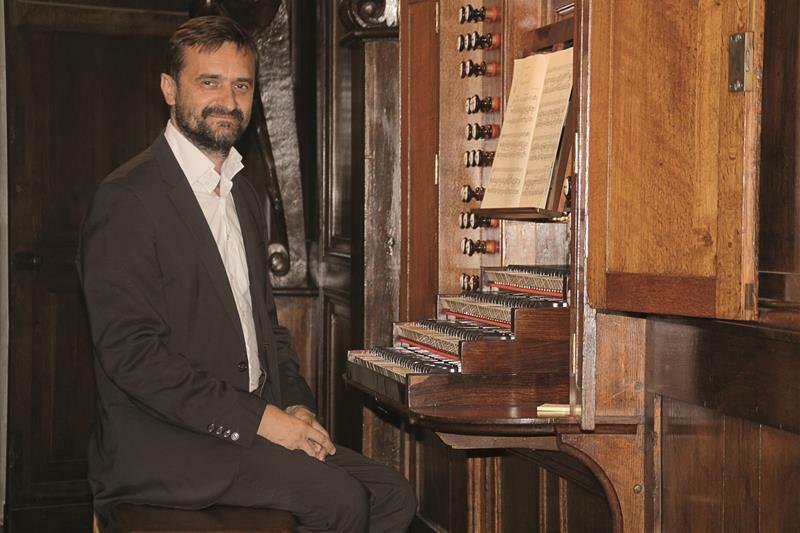 In 2000 he organized an international musicological conference focused on the protection of historical organs. From 1999 to 2002 he was chief editor of Adoramus Te (a magazine dealing with sacred music), is founder and organizer of organ festivals in Trnava, Piešťany, Skalica and in the St. Martin Cathedral in Bratislava. In the years 2006 – 2008 he acted as the Diocesan Musician for the Bratislava-Trnava Archdiocese. He has been teaching organ at the Catholic University in Ružomberok since 2002. 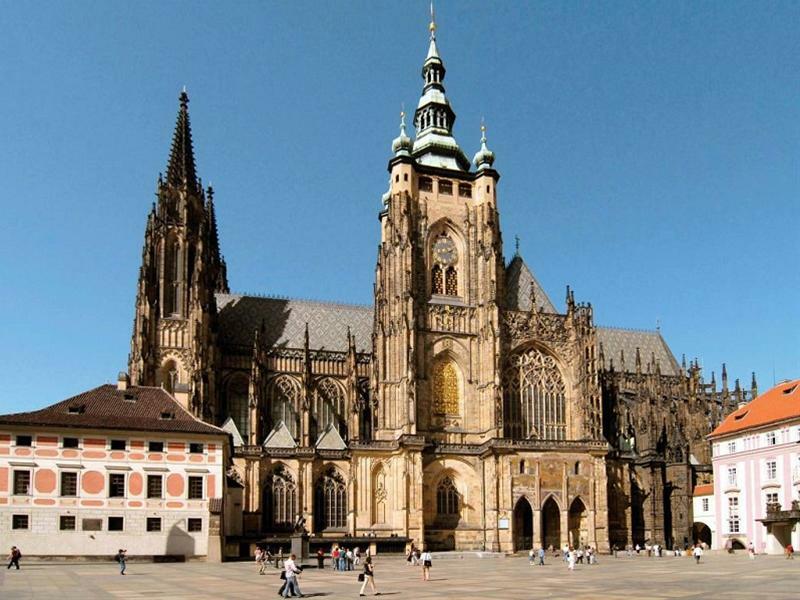 He acts as advisor for the restoration of historical organs and for the building of new instruments (Slovak Philharmonic, St. Martin Cathedral in Bratislava). Recently he also has devoted himself to composing. He is the author of Trnava Mass (in 2016 published CD with Slovak Philharmonic Orchestra) and several compositions based on ecclesiastical and liturgical texts. He composed music for a number of poems of Slovak and French poets. In 2011 the Society of St Adalbert published his book of songs and CD called Antiphons and Spiritual Songs. Absolutely fantastic! Sakura and Bach were especially great. I think they open instrument's potential to full scale.